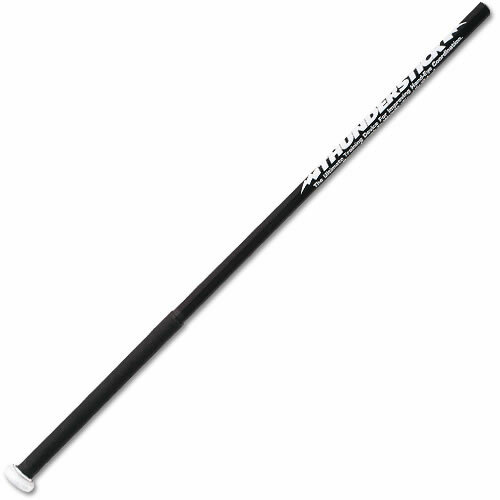 The Easton TI Thunderstick is the ultimate training bat that can be used at home or practice. The unique design is ideal for soft toss drills and can be used with plastic or regular baseballs. Use plastic golf balls to sharpen hand-eye coordination that will pay off when you are out on the field of play.